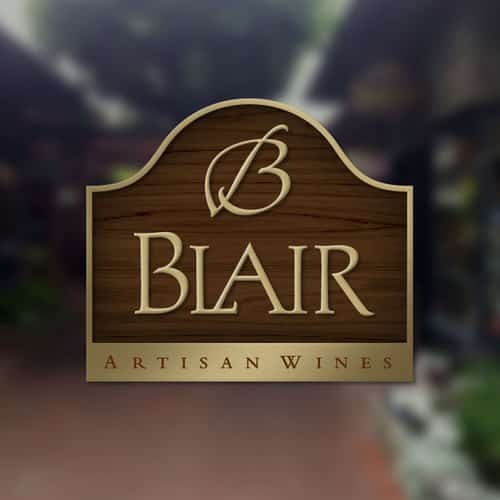 Blair Vineyards is the newest micro-estate jewel in the Arroyo Seco appellation. 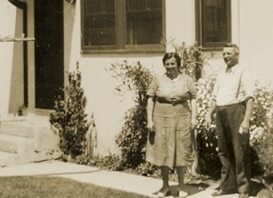 The Blair family has deep roots in Monterey County, farming there for five generations. 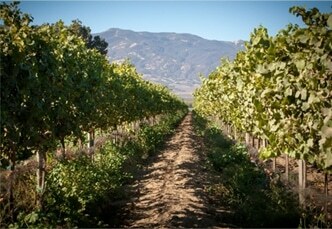 Plantings at the Blair Delfina’s Vineyard are focused on ultra-premium Pinot Noir and Chardonnay, two varietals perfectly suited to the rocky soils and cool, windy climate of this northeast corner of the Arroyo Seco AVA. Blair’s flagship wine is their “Delfina’s Vineyard” Pinot Noir limited release. The family also produces a Pinot Gris from Meador Vineyard and a Chardonnay from Roger Rose Vineyard. Blair Estate’s tasting room is open daily in Carmel-By-The-Sea.